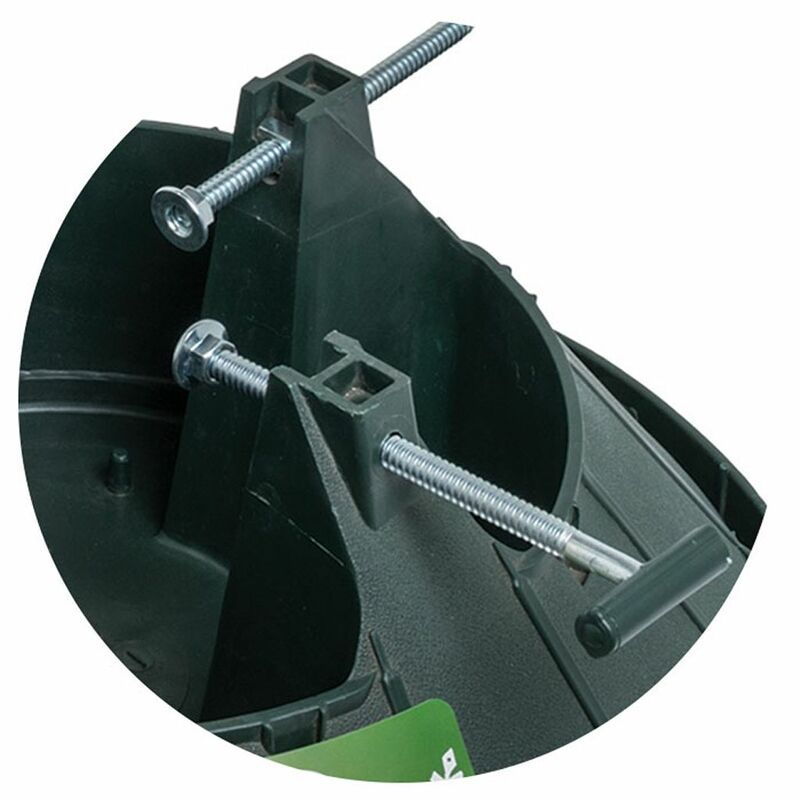 Top selling, water holding stand, combines a high water capacity with strength and durability. 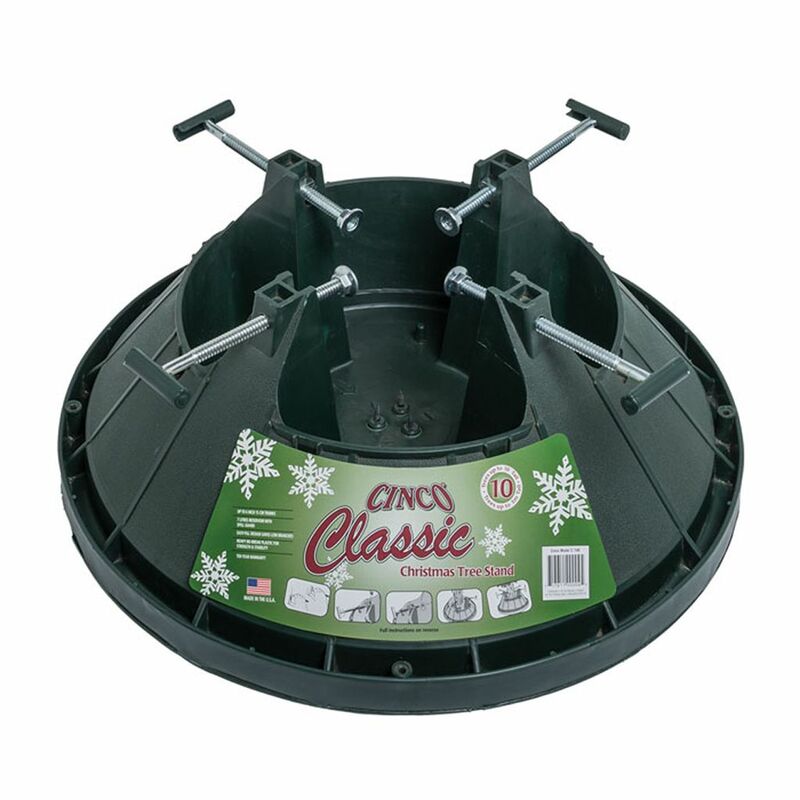 The low wide reservoir allows easy access for topping up, and can accommodate a wide range of trunk size with little need to trim or remove lower branches. Holds trees up to 10ft tall, and trunks up to 6 inch diameter.